And the cleanup continues after record floods devastated southern Louisiana. An estimated 3,000 residents are still in shelters waiting to find out where they will go next. Mallory Falk from member station WWNO visited one of those shelters. MALLORY FALK, BYLINE: Marcus Washington hunches over a big garbage bag overflowing with donated clothing. It's one of many scattered all over the sidewalk outside Baton Rouge's River Center, a concert arena-turned-shelter. He and other evacuees comb through the piles. WASHINGTON: God bless these people that drop everything off - shoes, bras, drawers. FALK: An aid worker says the shelter has been overwhelmed with more donations than it can process, and that's why the bags are out on the street. Washington says it's better this way. Residents can get clothes directly. The shelter is offering food, but evacuees complain there is not enough, so volunteers are cooking across the street and distributing meals. AMIRI BLANCO: We've been making jambalaya and barbecue chicken. And however much the people want, we give it to them. FALK: Nine-year-old Amiri Blanco hands out paper plates, heavy and steaming with generous helpings of food. She's here with her dad and older siblings, who lived through Katrina and want to repay the kindness they received. AMIRI: I feel like I had to cry because some of these people, they homeless. And it's not fair. FALK: Just a few feet away, a couple from McComb, Miss., Chris and Julie Walker grill hot dogs in the back of their pickup truck. Government and volunteer agencies are at work here. But Marcus Washington says these people who've come here almost every day, they are his real FEMA and Red Cross. WASHINGTON: It's a blessing to run 'cross people like this - you know, like this man and his wife 'cause it's hard. You ain't really got too many people showing that type of love like that, you know. FALK: And then he pauses. Washington cries for what he says is the first time since the flood which left him stranded in a tree until a boat came to his rescue. Chris Walker pats him on the back. CHRIS WALKER: (Unintelligible) We love you, buddy. WASHINGTON: I love you, too. FALK: About a thousand people remain at this shelter with more on the way this week as other shelters close. Some are homeowners whose houses were destroyed. But most are renters with no idea where they'll go next. Louisiana Governor John Bel Edwards says he'll release a long-term housing plan on Wednesday. That can't come soon enough for shelter resident Michael Byrd. MICHAEL BYRD: I mean, God, I just want to be out of this. I feel like it's a nightmare every time I wake up. FALK: Byrd says he floated his children to safety on two air mattresses then paid someone for a ride to the shelter. He wants to go back to his job as a cook but doesn't feel safe leaving his children alone in the arena with hundreds of people. BYRD: Up in here is all my kids' information - the social security cards and information that I went back to go get. FALK: He unzips a purple fleece pillowcase clutched tight under his arm. Byrd holds out water-stained documents - birth certificates, medical prescriptions. BYRD: Basically, very important stuff so that we can start over. FALK: Byrd isn't just ready to leave the shelter. He's ready to leave Baton Rouge, where he's spent his entire life. BYRD: I do not want to live here no more. I - this one place I do not want to live. FALK: He recounts a tumultuous summer in Baton Rouge - the police killing of Alton Sterling, the heavy police response to protests and now, massive flooding and what he complains is a lack of support. Put it all together, and Michael Byrd says he's ready to go somewhere else. For NPR News, I'm Mallory Falk in Baton Rouge. Transcript provided by NPR, Copyright NPR. This week, as we mark another anniversary of Hurricane Katrina, the levee breaches and floods, our minds turn to the tens of thousands of flood victims across south Louisiana.  As they take first steps toward recovery, WWNO devotes this week's "All Things New Orleans" program to lessons learned, resources shared, and well wishes from our city to the deluged areas around Baton Rouge and Lafayette. On this eleventh anniversary of Hurricane Katrina, officials gathered to remember the dead. As WWNO’s Tegan Wendland reports, they held a prayer service and wreath-laying ceremony. This year’s memorial feels especially poignant, as parishes across southern Louisiana reel from devastating floods.